If you have a problem building momentum in your life - this is a great place to start. 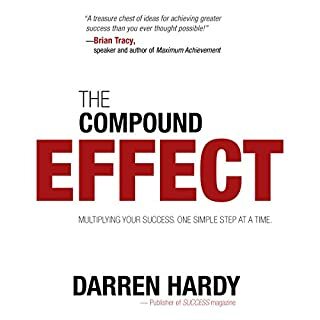 Read this book and then start to implement the simple things introduced. ALWAYS start small! Brilliant book on helping build momentum in your life. Very interesting approach to wealth. I will start this review by saying that I am a big fan of Kris Vallotton. I really do appreciate him, Bill Johnson, and Bethel church. Their impact has been huge in Christendom and in my life. I wasn't necessarily raised in a household that provided very good teaching on wealth or finance. As I am growing to understand finances more. 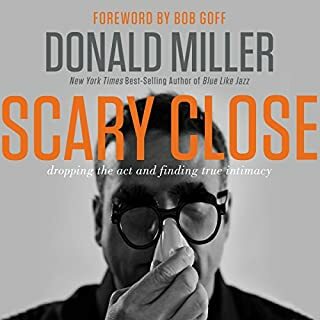 I knew that if I would listen to this book I would be challenged. 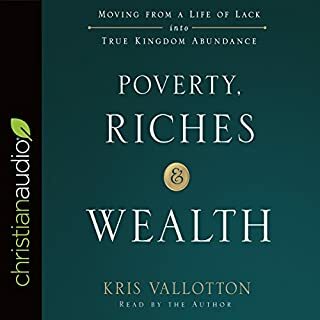 I liked a portion of this book where Kris divided general statements about what poverty, riches, and wealth are - it was a good starting point. Unfortunately, the further into the book you get the more it deteriorates into being predominately about financial blessing. He references how wealth isn't just about money - rather it is more of an internal framework and fruitfulness - but in the end it felt like it revolved more around the $$$. Now do not misunderstand me, this is not a "Health and Wealth" teaching/book, Kris does a good job of not throwing out the "baby with the bath water" and re approaches some of the teachings of how the Lord intends for His people to be. I was put out by some of his comments with the homeless. He referenced that they were selfish and only thought about themselves. I don't disagree with those statements but reducing people to their needs is extremely reductionistic, knowing that most homeless people are in "survival" mode (both my wife and I have experience working with the homeless). It saddened me that his response wasn't more compassionate toward those who are homeless. It felt like He really misses the heart of God with how blunt he is toward the Homeless. It is really hard to overlook Jesus's words about the greatest man who ever lived, who Jesus said was John - who was essentially a wild man who lived in the wilderness and ate bugs for dinner. He wasn't a big financially wealthy businessman, he was a prophet who dedicated his life to make the people of his time know that the Messiah was coming. I appreciate Kris's transparency in his process with trusting the Lord with finance. He does have a lot of "Gold" in his history with the Lord, the little moments where the Lord teaches him are worthy of being unpacked. I would love to hear more about building the wealth aspect - what are the other measures of wealth and how do we build those? How do we become more loving, patient, kind, gentle, and self-controlled? To wrap this review up - I found myself agreeing with about 40% - challenged by 20% - and resisting about 40% of his applications. This book was a real mixed bag for me. This book is a must. I have an 8 month old - I will raise her knowing how to use the techniques found in this book. It has tons of gold in it! I wish I would've had this teaching/training/book when I was much much younger. I will listen to this book at least once a year for the next several years. 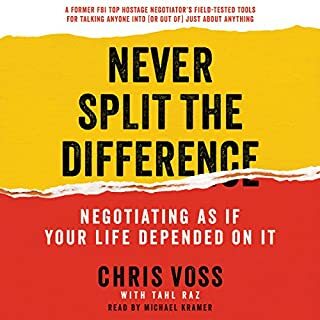 He covers techniques that are tried and true in the world of negotiation. It is brilliant. If you interact with kids, get this book. 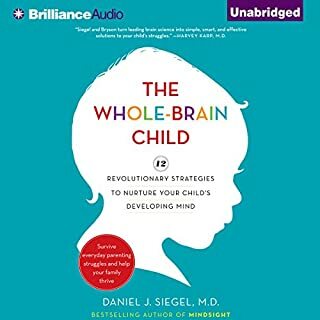 This is a wonderful book that teaches about what is happening in the brain of a child. Are they acting up? On the surface, yes, but what if it is just a part of their brain that hasn't been fully developed yet? Trouble connecting with your kids? It has several helpful tools on how to connect with not just your children, but anyone. Listening to this book I started to become aware of the ways that my own brain has or hasn't been formed. And it gave insight into how I can form new thoughts because "Neurons that fire together form together". I couldn't recommend this book more - it is a great tool for the tool belt! Richard Rohr is a very interesting man. When I listen to his stuff - podcasts, books, etc. You definitely get a rich sense that he has spent time with God. I thought this particular title was a book, but in fact it was a series of lectures at a conference. That is why I scored it lower than usual. 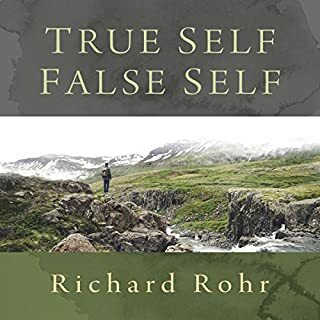 I think this book can definitely help a lot of people with thinking through what He would call the True Self and the False Self. I feel like his work with the Enneagram would probably be more beneficial than this book to start. I am challenged by Rohr in more ways than one. Some of his teaching is amazing, some is insightful and schema challenging, and some of it I literally thought to myself "I can't go that far". Which is just fine - there should always be a mixture of "I agree/disagree" with every teaching or book. In this one there are definitely AHA moments, and things that challenge how we view ourselves and how we try to protect our self image. Which I think is brilliant - but at one point he went as far as to say/imply that our true self is God - referring to Christ being in and filling all things. In short, I think it is good to listen to and be stretched. GREAT - First Book on Investing. Gary Keller has lots of wisdom in the world or real estate. 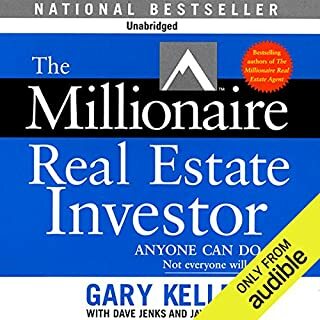 His insights from both personal experience and "Millionaire Real Estate Investor" experience is priceless if you do it. I was in the process of buying my first rental while listening to this and I would literally hear something and then be doing it the next day. SUPER HELPFUL. If you want to build your real estate portfolio and are not sure where to start. Start with this book. It is hard to listen to a theology book and not be reactionary. If you are a person who does not have a background in Kingdom Theology. This book is a must. Viola does a great job of unpacking Kingdom Theology and what it means theologically and practically. Very easy to understand and follow. My only complaint is there are spurts where I can not fully agree with his conclusions. But overall I would agree with roughly 90% of what is proposed in this book. 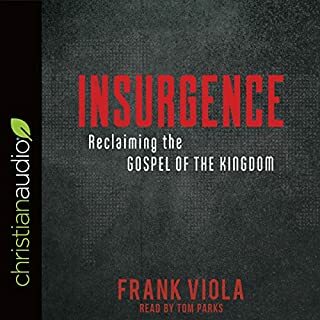 He offers insights and links to multiple articles and resources to help better equip you to be a part of the "Insurgence" - which is basically a person who sees Jesus as King and lives accordingly. Definitely a good book to jump in on and get a B12 shot of early church practice and devotion. If your Christian walk is feeling really bland and lifeless, get this book and get new vision of who Jesus is and what He is calling you to. Much Love. Heaven, Hell, Renewed Earth, Christian Mission, The Good News of Jesus. This book is a great start for helping answer some questions and theological concerns you might have. 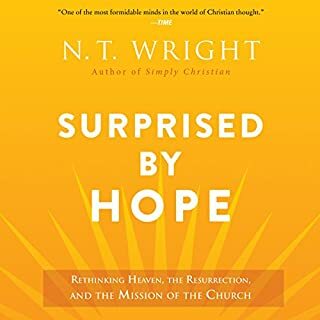 Very grateful for NT Wright. 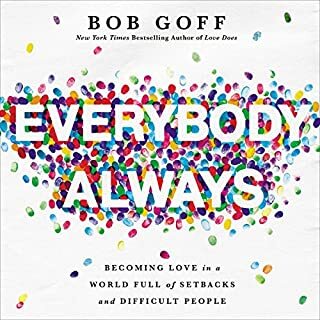 Love Bob’s approach to being and sharing Love in this world.